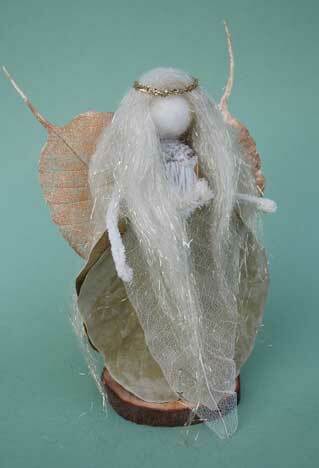 All the materials you need to make a lovely Christmas Angel. 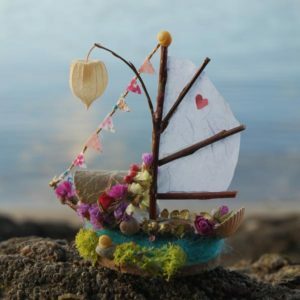 A glue gun and glue sticks are required. 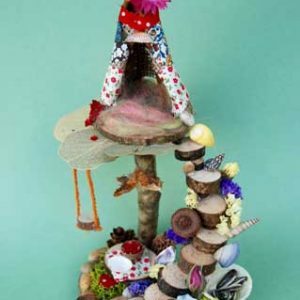 See our Fantastical Inspiration Gallery for ideas. 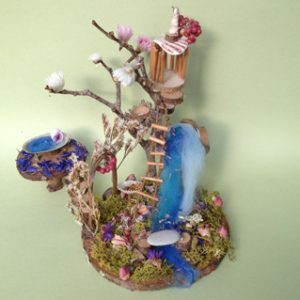 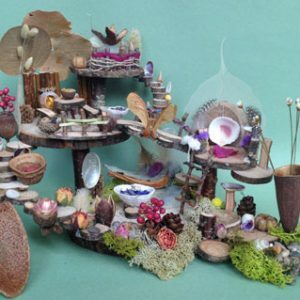 A delightful box of at least 15 natural materials to transform into your own small magical fairy garden sculpture. 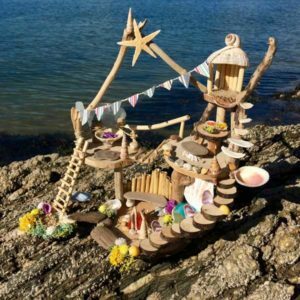 A box full of specially chosen materials and natural treasures to transform into a beautiful little boat fit for fairy folk! 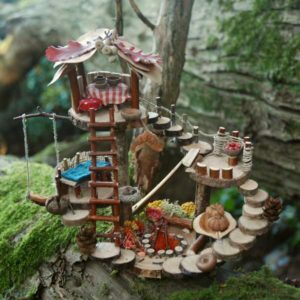 Part of our lovely woodland range that makes you want to up sticks and go and live in the woods! 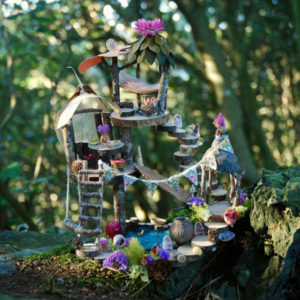 Imagine shrinking to size of your thumb; dream, design and create your own magical mini treehouse…. 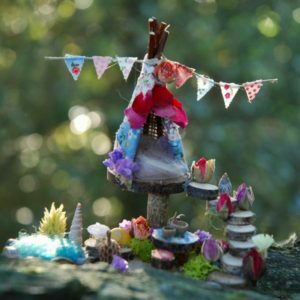 A mini box full of specially chosen materials to make an enchanting teepee style fairy dwelling.